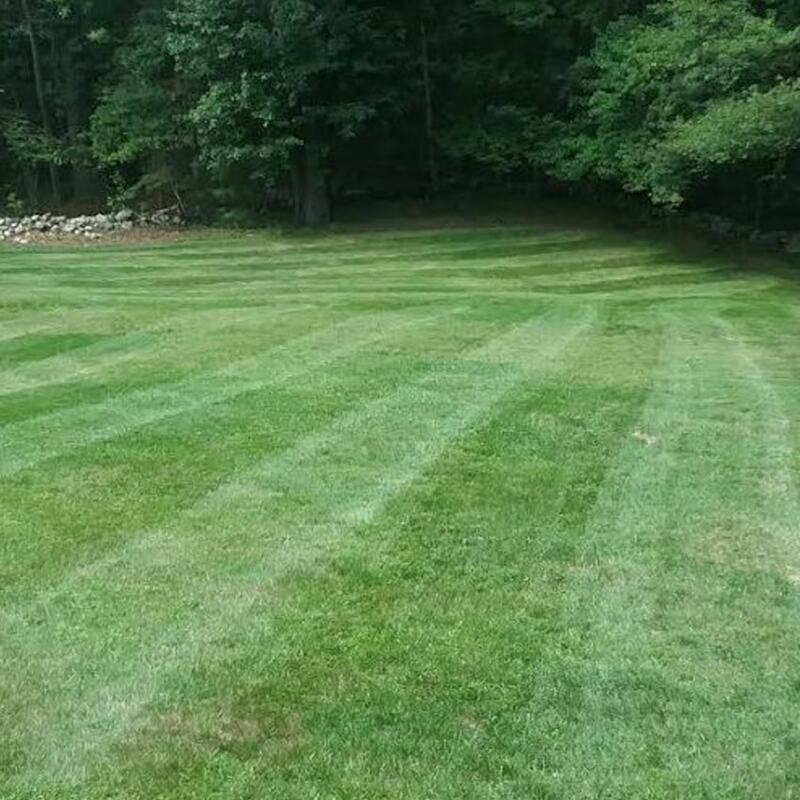 -Cut your lawn on the same day every week. 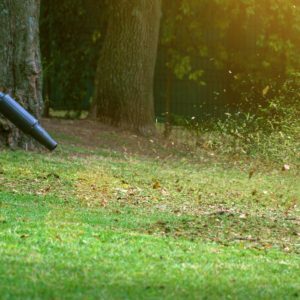 -Trim around trees, walkways, and blow off hard surfaces such as driveways and walks. 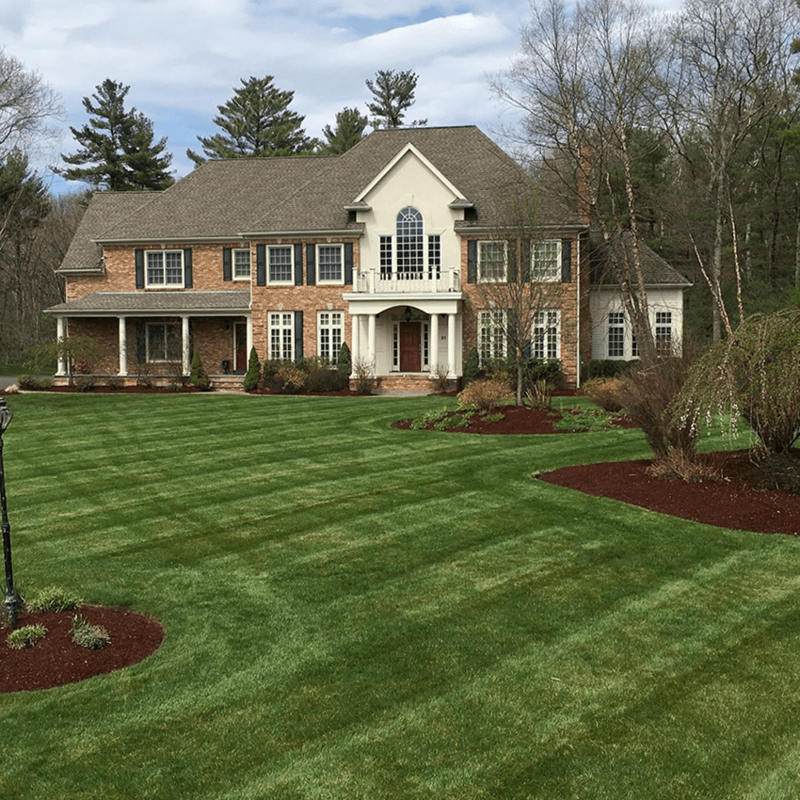 -Fill out a checklist before leaving your property to ensure all gates are closed and any of your special requests are completed. 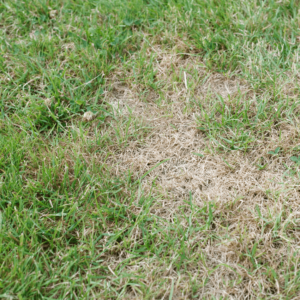 -Trained to determine if your lawn is healthy enough to cut weekly during the hot summer months. 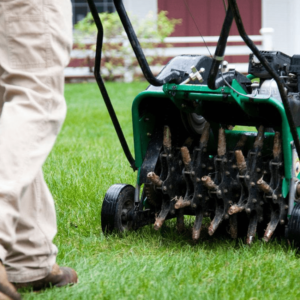 -Trained to avoid potential tire damage areas and carries grass seed to repair any damage the same day it happens. 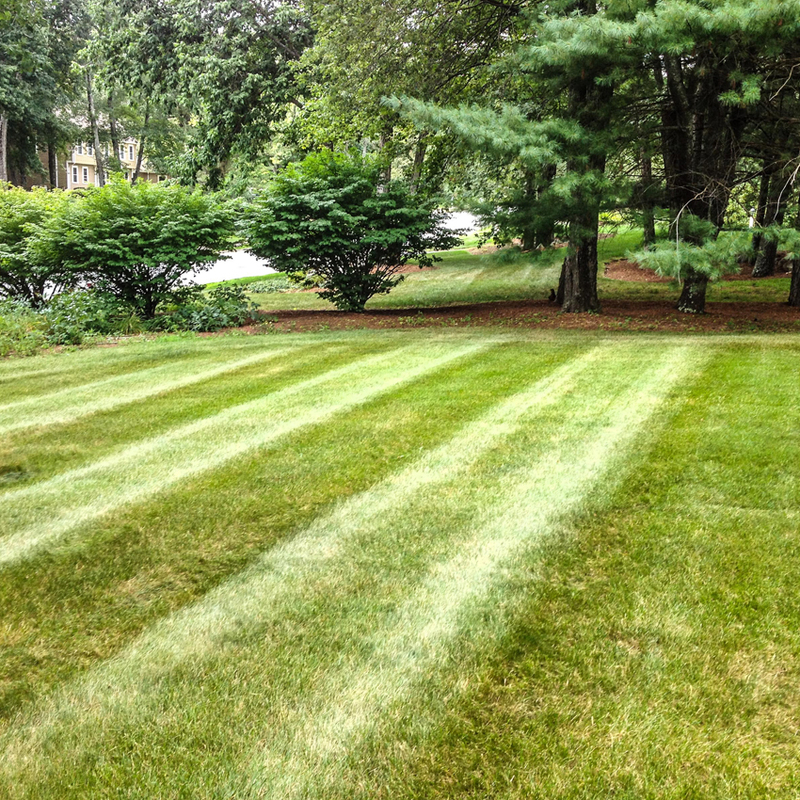 Result: A beautifully maintained lawn and a worry free relationship with our company. 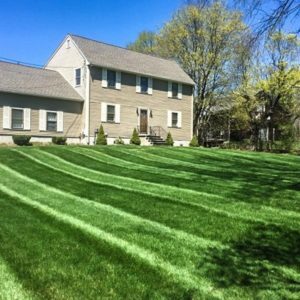 Keeping up with your own lawn all season can sometimes become quite the endeavor, especially for larger properties. 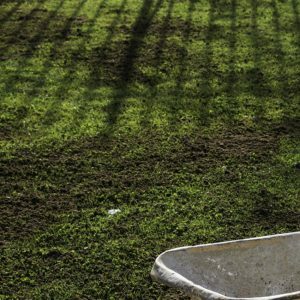 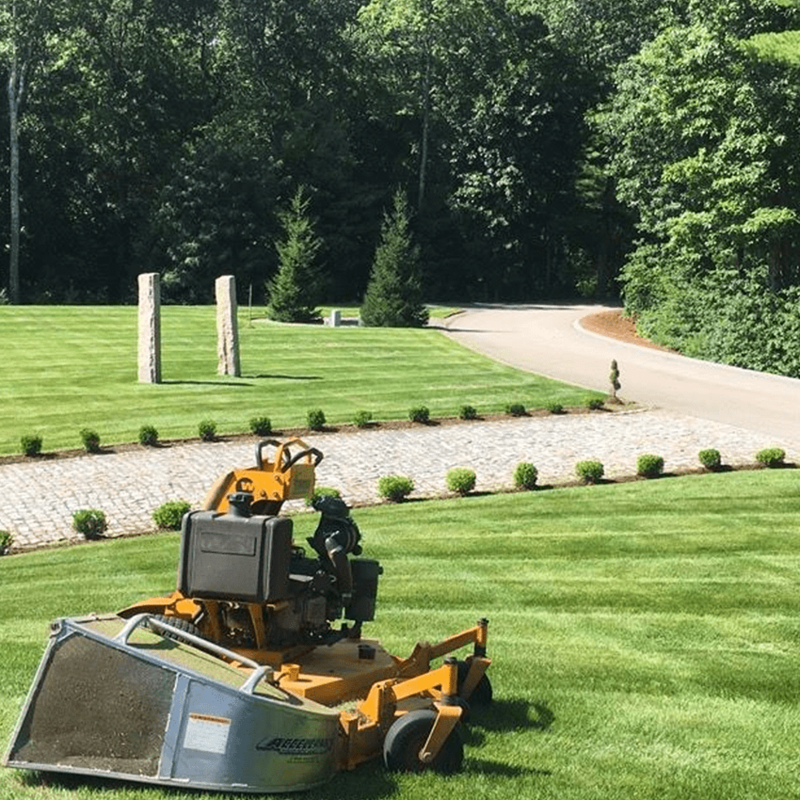 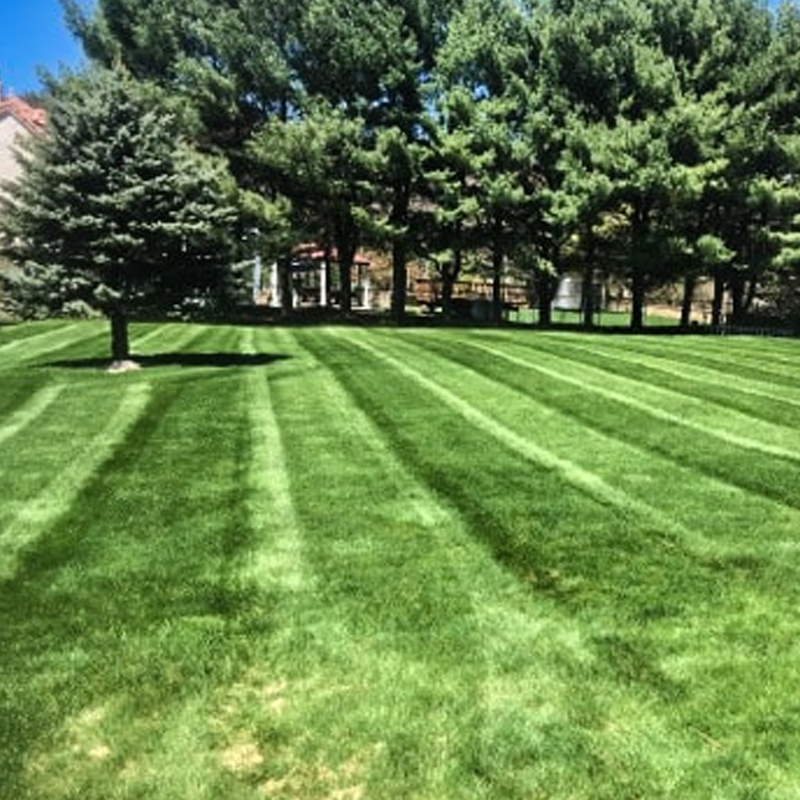 Hiring a professional can be a great option for homeowners and we have the know-how to make sure your lawn continues to stay in peak condition.